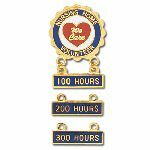 Recognize your staff for years of service or outstanding work with a custom metal award pin. Prices range from $7.59 to $1.33 each. 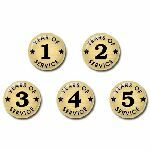 Recognize your staff for outstanding service with Custom Award Pins. Prices range from $8.59 to $1.63 each. 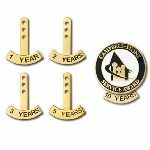 Recognize your staff for years of service or outstanding work with a custom metal award pin. 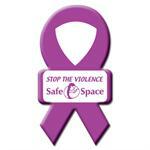 Prices range from $2.95 to .59 each. Recognize your staff for outstanding service with Custom Award Pins. Prices range from $2.99 to .62 each. 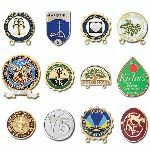 Our Full-Color Metal Lapel Pins are made in the USA and can be shipped in 7-10 days! 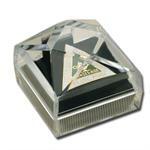 Stainless Steel shapes have a digitally printed full-color domed decal and a military clutch pin. Prices range from $4.89 to $1.39 each.